When most of us think "Thailand," we think bustling Bangkok, fresh and spicy Lanna cuisine, and flamboyant Buddhist temples. 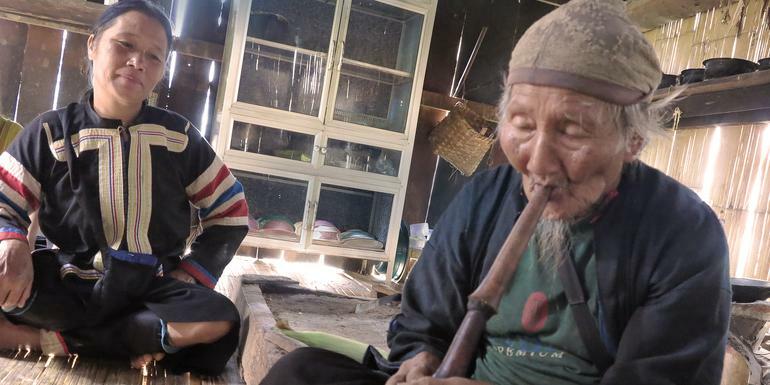 This trip introduces you to a side of Thailand that few see, partnering you up with a local hilltribe for an all-access glimpse into (very) rural life. Explore the village and the jungle that surrounds it, study ancient farming techniques, try your hand at bamboo-weaving, and learn about daily life in the hills from your more-than-welcoming hosts. Bangkok, schmangkok – head for the hills and discover what everyone else has been missing. What you need to bring depends on the trip you have chosen and the countries or regions you are planning to visit. Most travellers prefer to carry a softbag or rolling bag of small to medium size can be suitable. If you have combined this trip with another G Adventures trip (basic or standard) we recommend you to travel with a backpack. You will also need a day pack/bag to carry water, cameras and other electronics like ipods and mobile phones. 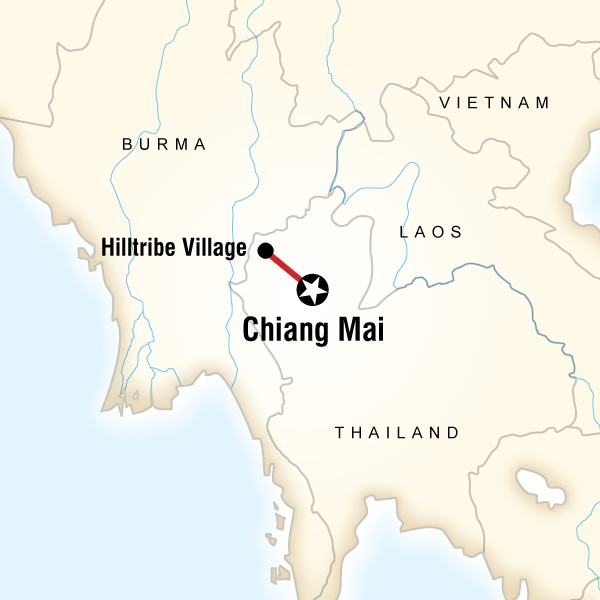 While staying in the hilltribe village, the group will be split into groups of 2 and 3, with each group staying in a different home. Beds are on the floor; all bedding and a mosquito net are provided.